The o'neill epic 3/2 mm is online available and also at the Telstar surf shop . Order this o'neill epic 3/2 mm simply by adding it to your cart. Check out our other O'Neill products online. 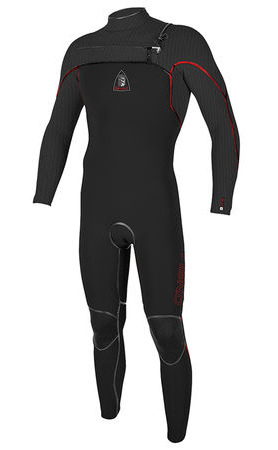 De Epic Series features van dezelfde features as onze highend wetsuits, featuring 100% UltraFlex neoprene, double seal necksluiting, het Lumbar Seamless Design (LSD) and a complete range of blackout rits. Met zijn cleane graphics en ingene stijl heeft de Epic de best prijs-kwaliteitverhouding op de markt.